Don’t get me wrong, Sun Valley is breath-taking. But, it feels a lot like every other ski town. If your family is looking to experience all that those beautiful mountains have to offer, may we suggest you head a few miles north toward Mackay, Idaho. There you’ll find the real beauty of the Lost River Mountains, and some great family recreation. Our family has ties to this part of the world, thanks to great-grandparents who worked the copper mines in the early 20th century. They migrated there for the work, but stayed for the fishing, hiking and the lifestyle the Lost River Range provides. If you are in Sun Valley, plan a day trip leaving from Hailey or Ketchum, heading North about 40 miles. 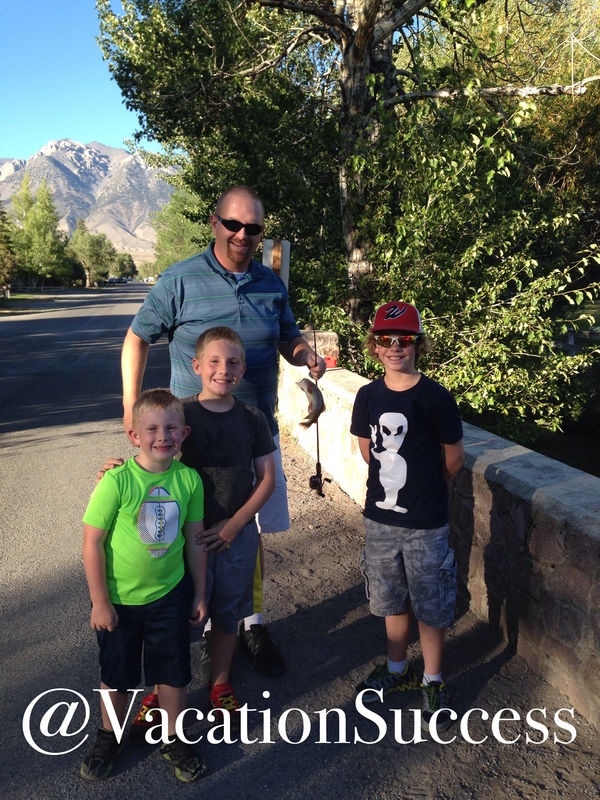 Trout fishing at the Mackey Fish Hatchery: Fully stocked kids pond. All they need is a hook and a few salmon eggs to catch themselves a tasty trout. 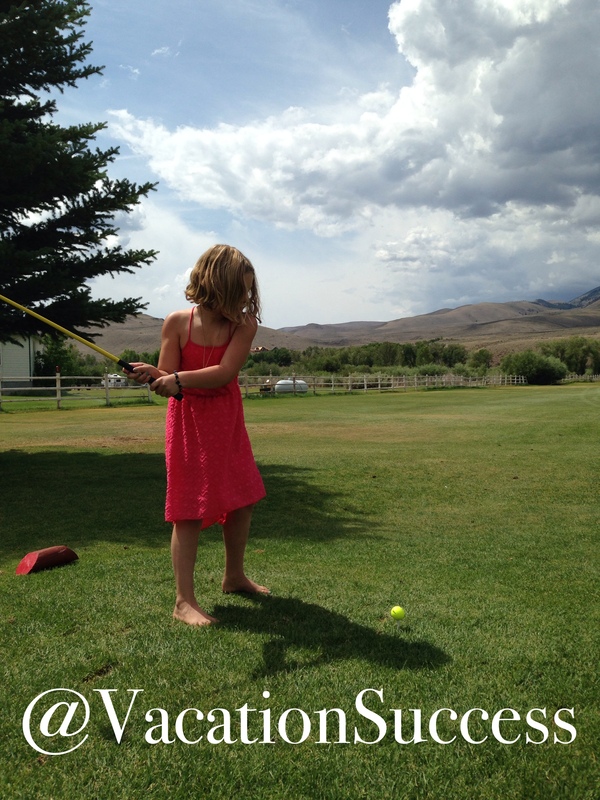 River Park Golf Course: This is where we love to spend our time. The 9-hole executive course has a beautiful setting in the mountains, with deer and moose snacking on the shrubs. Bear Bottom Inn: If you decide to stay the night, book a room, and enjoy a great meal. ATV ride up to the mines: Experience the history of this region and see the old cooper mines. The town of Mackey has done a nice job of preserving the historic sites and telling the story of the mines and their importance to the region. 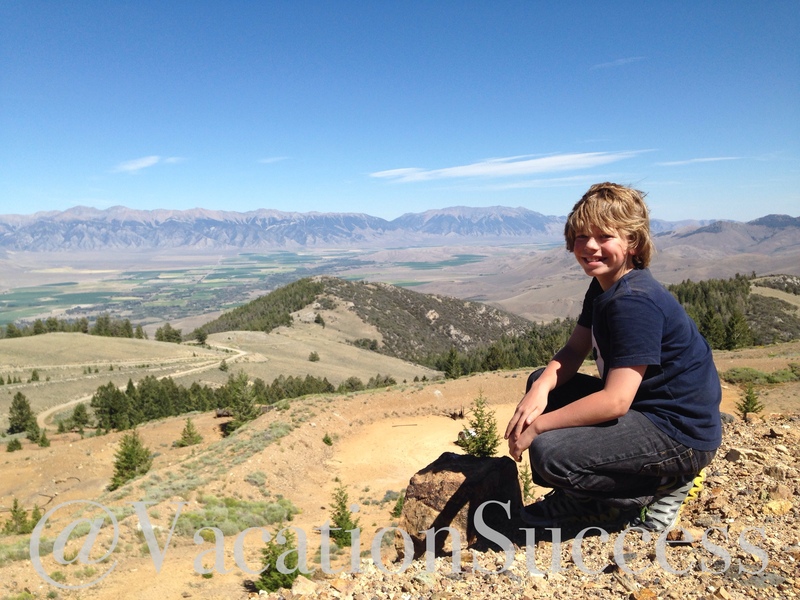 Have you vacationed near Sun Valley? We’d love to hear what you think of Central Idaho.